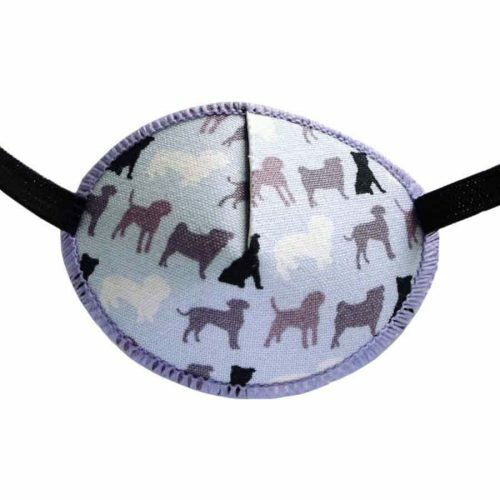 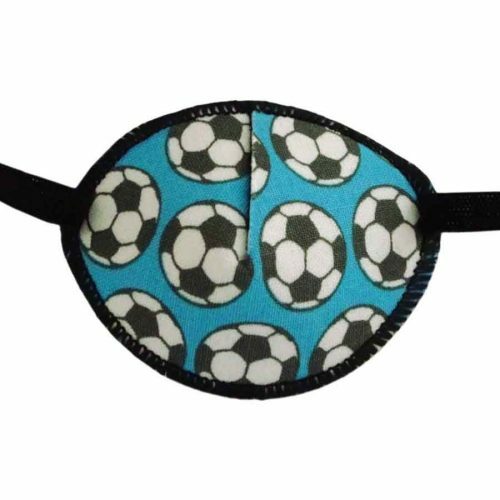 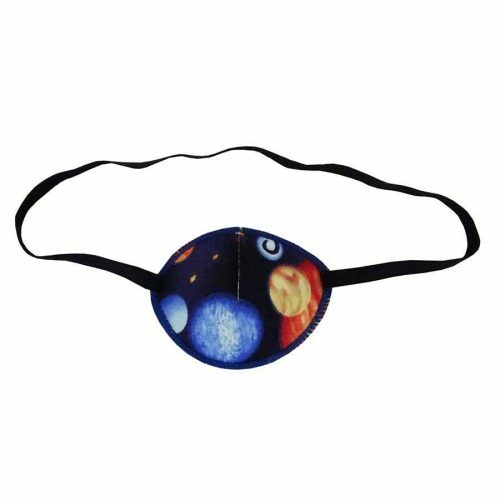 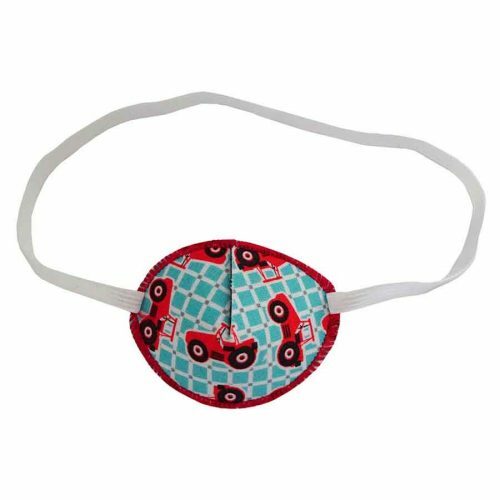 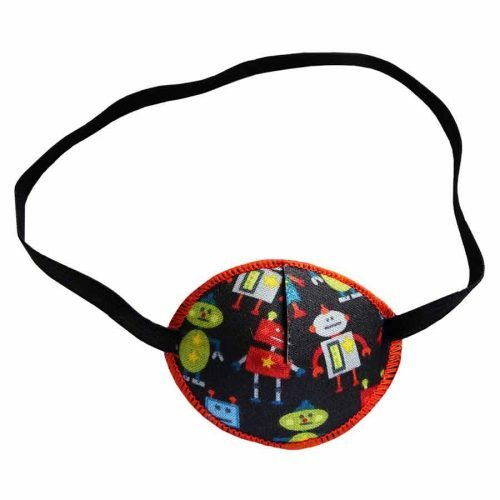 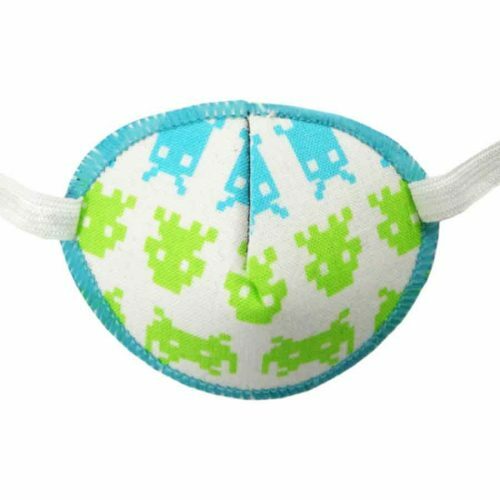 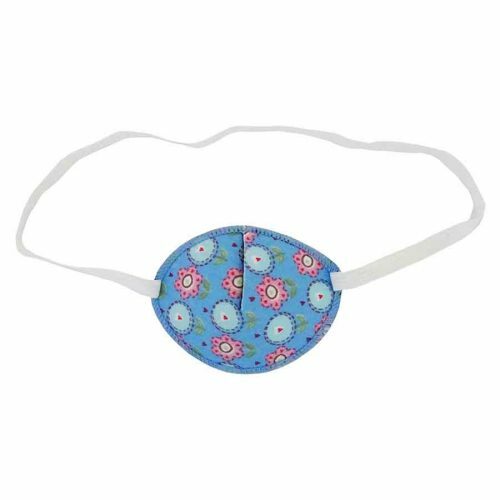 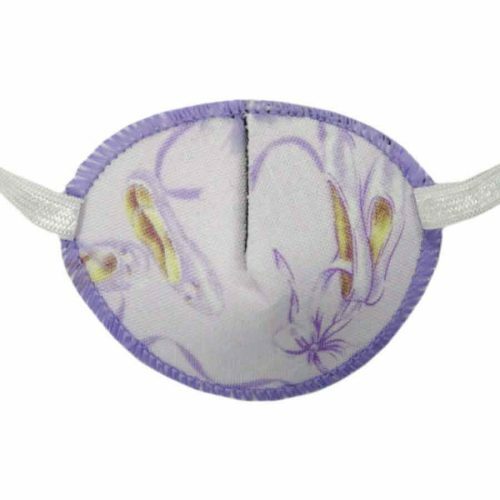 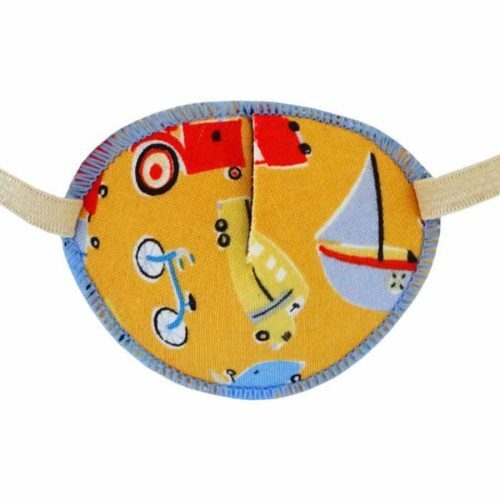 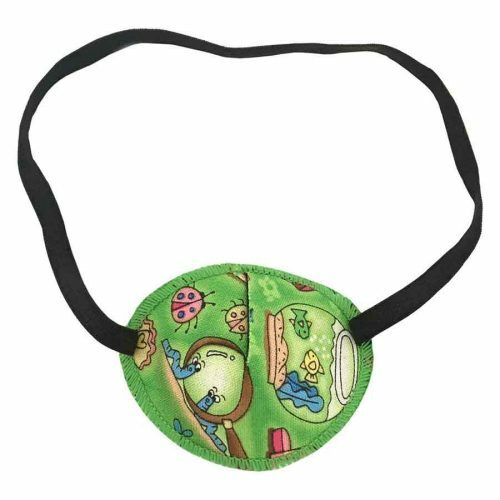 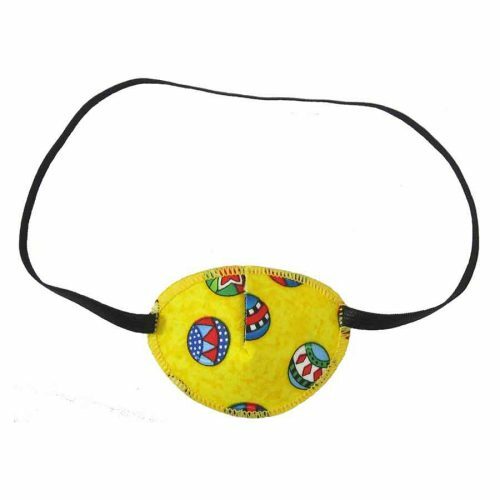 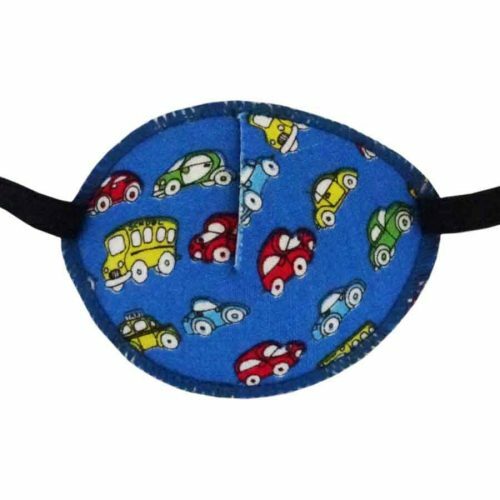 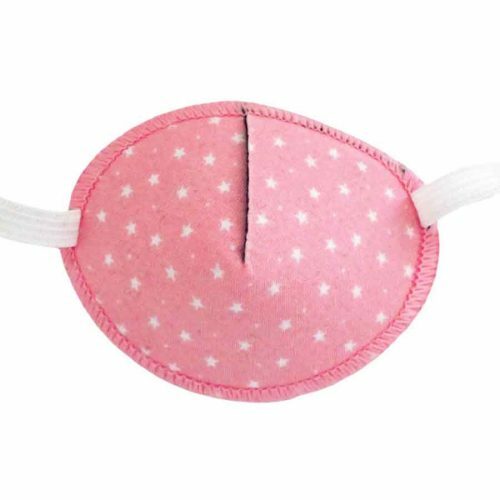 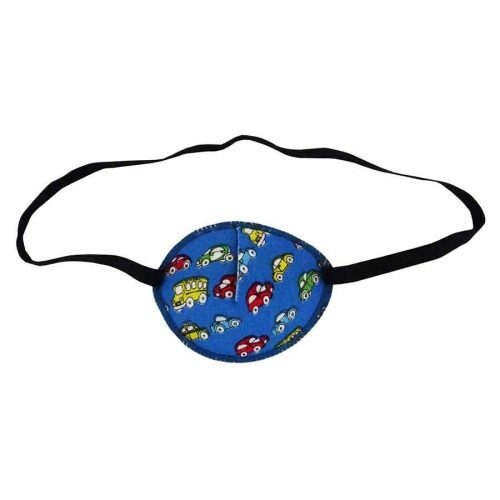 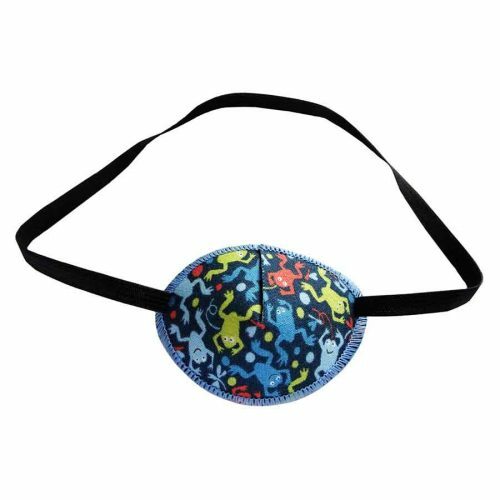 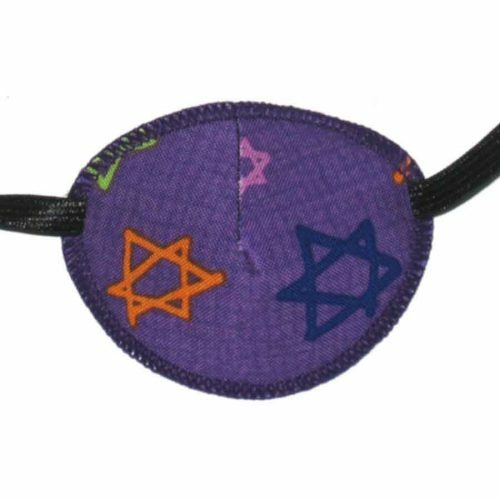 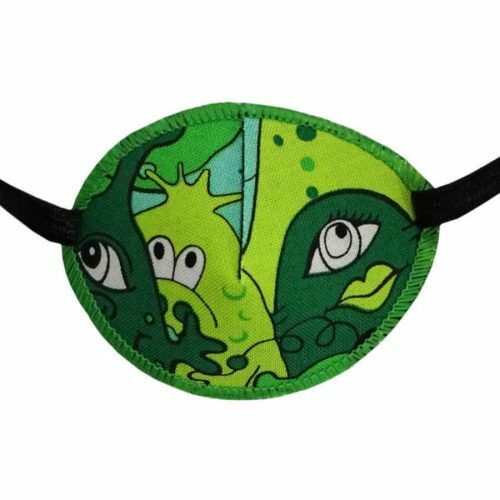 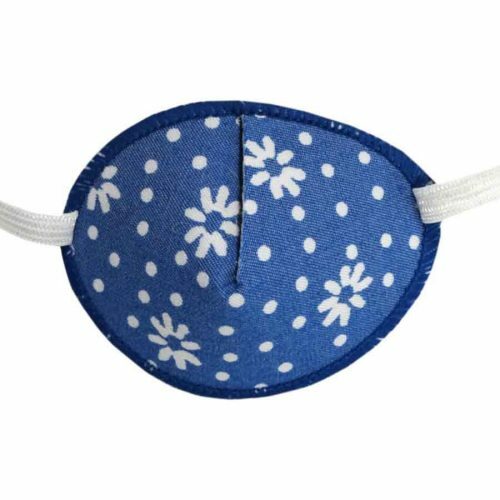 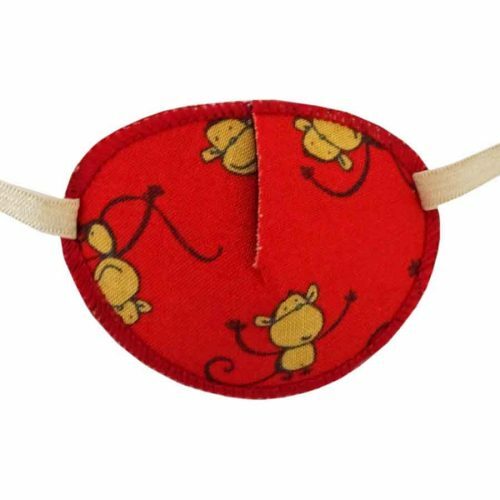 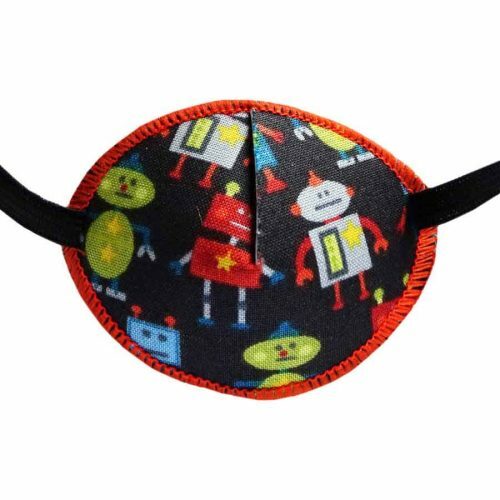 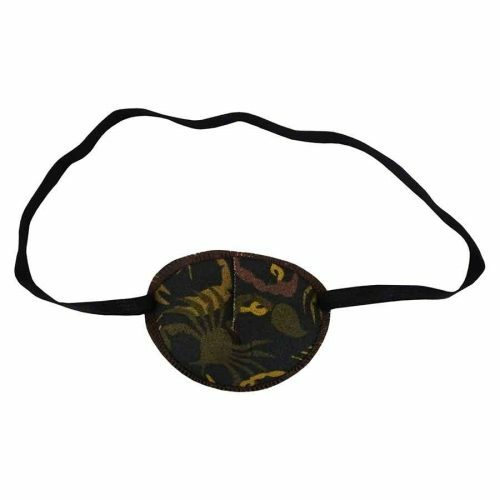 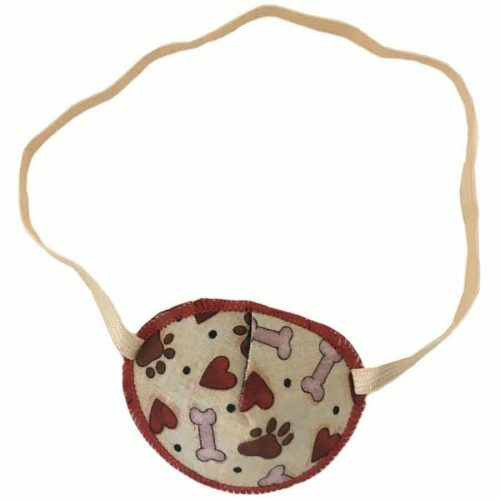 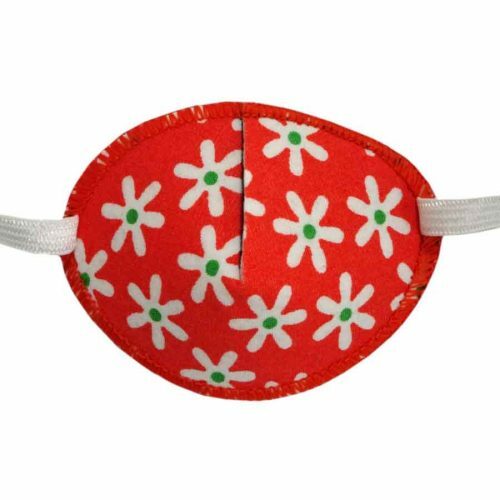 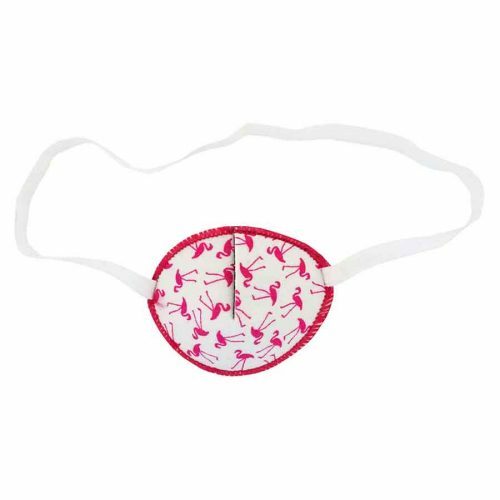 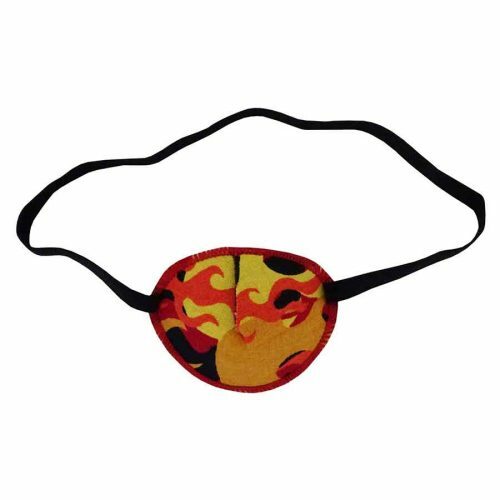 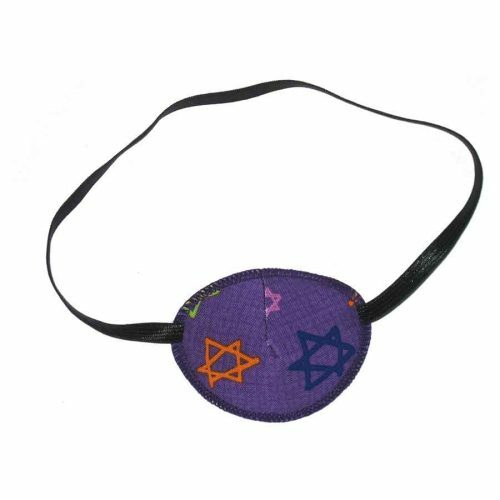 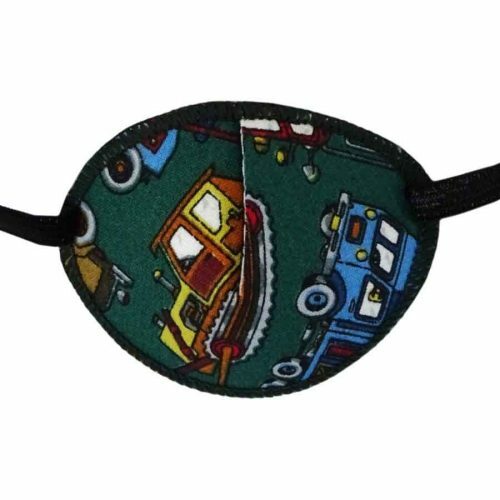 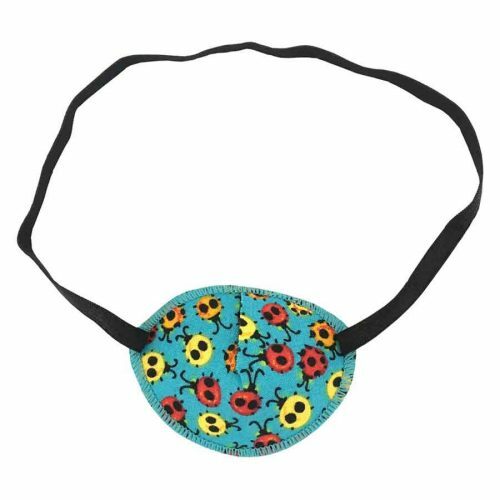 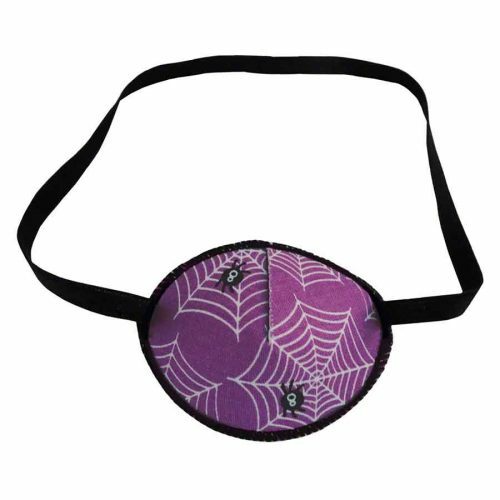 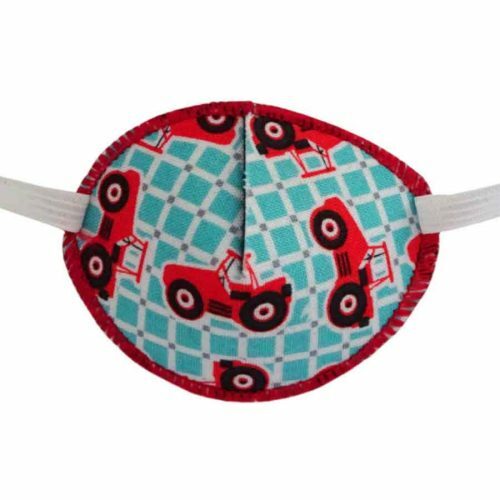 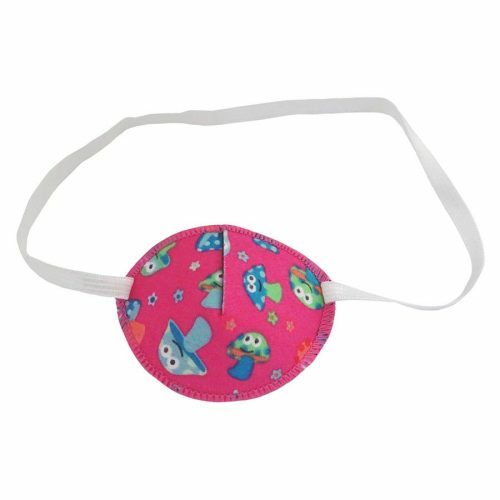 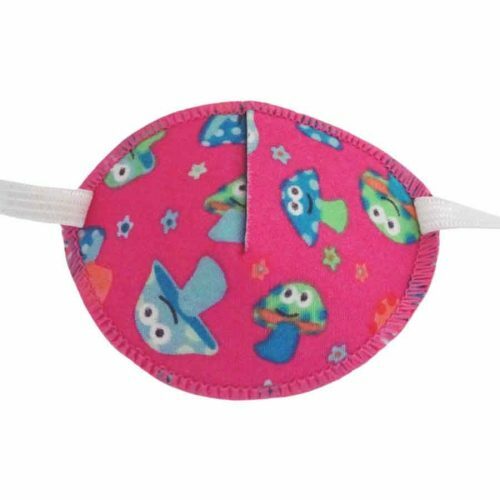 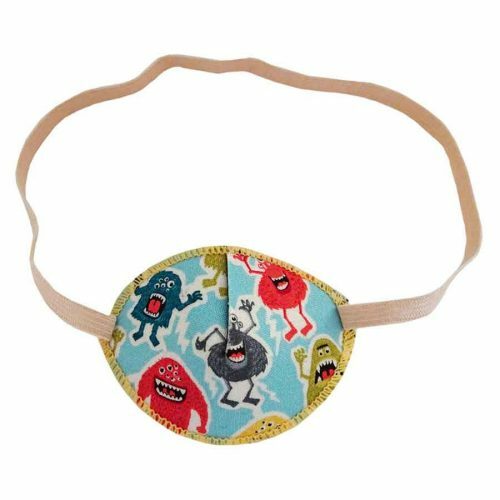 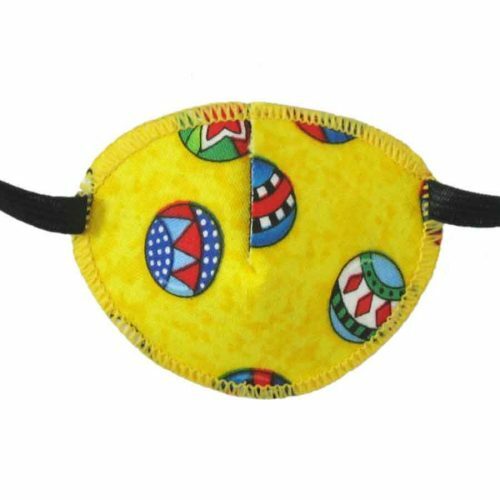 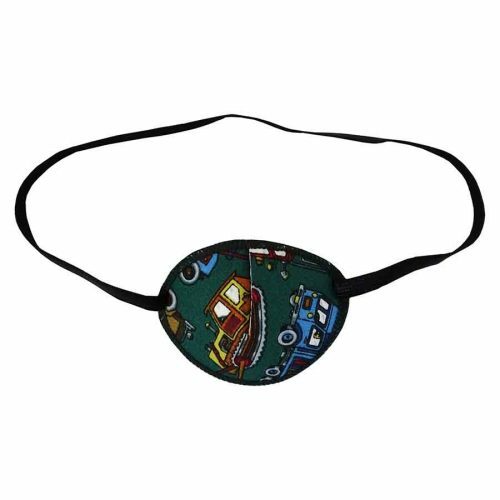 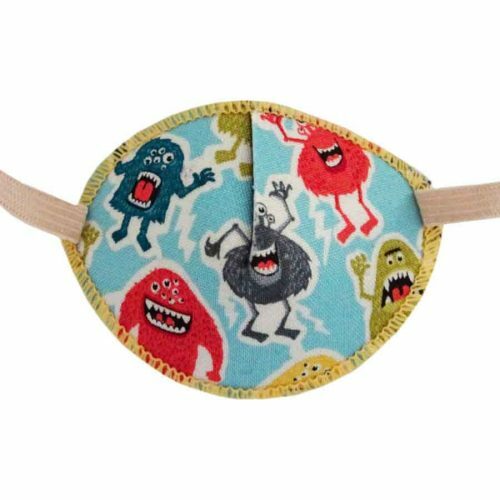 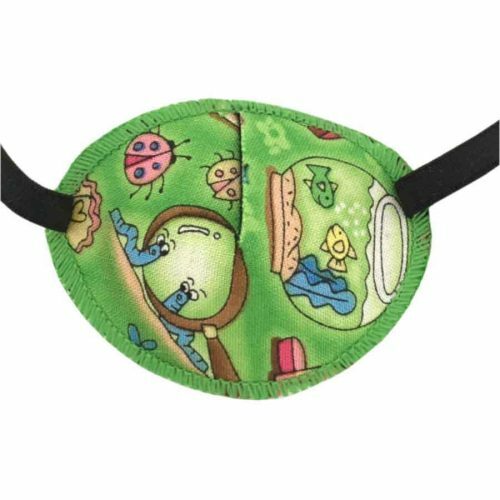 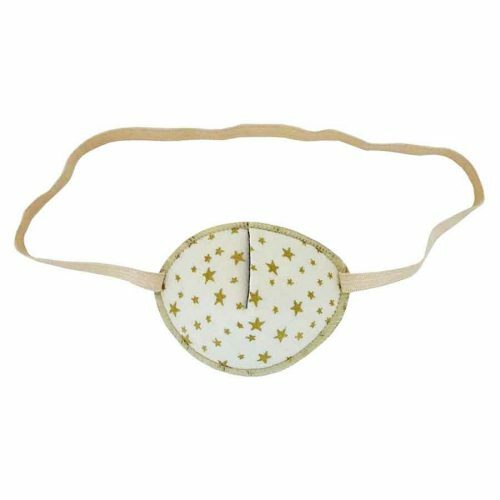 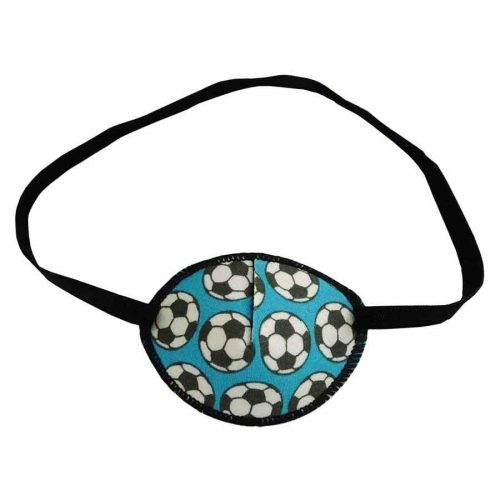 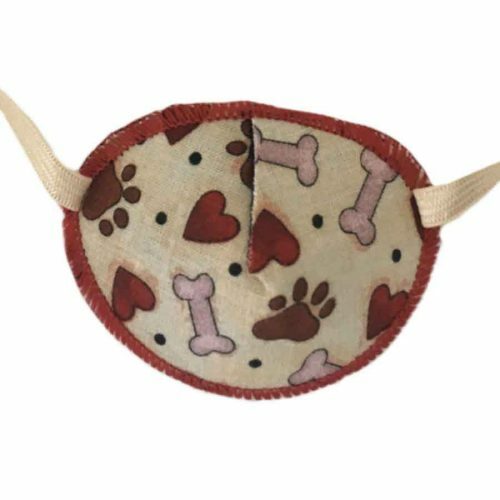 Our Eye Fun Patches are soft and flexible, for a snug fit around the eye, with stretchy elastic that makes them comfortable to wear for long periods. 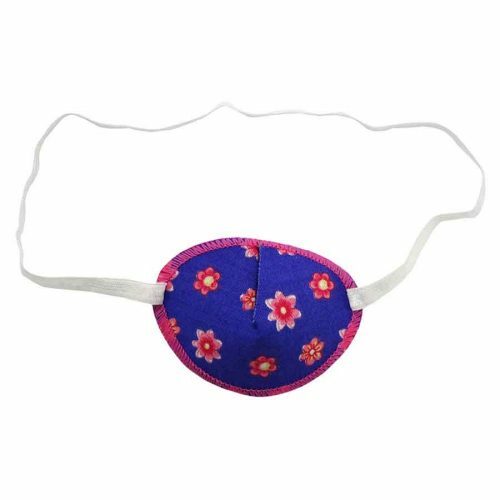 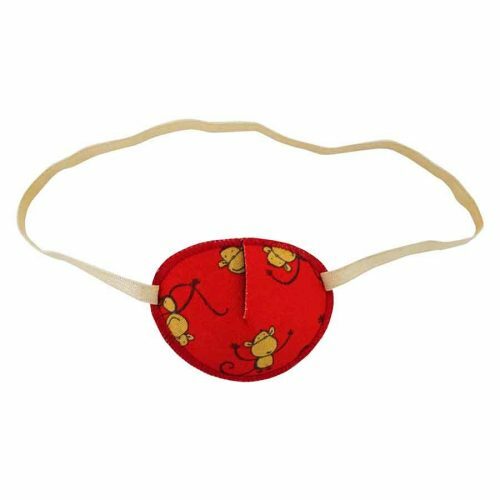 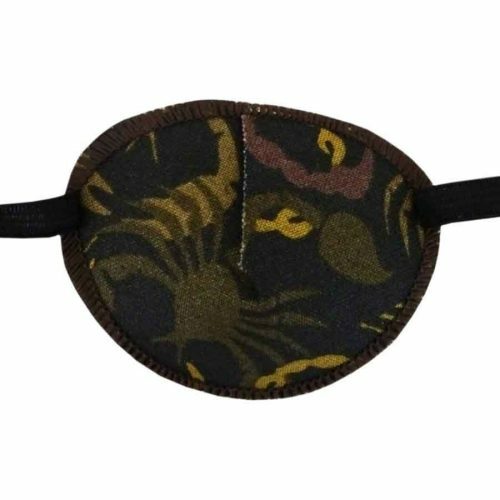 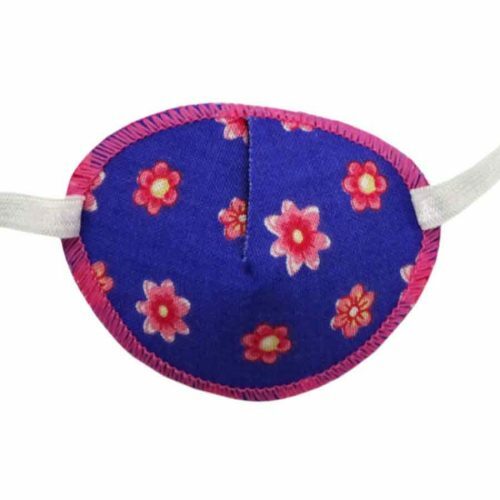 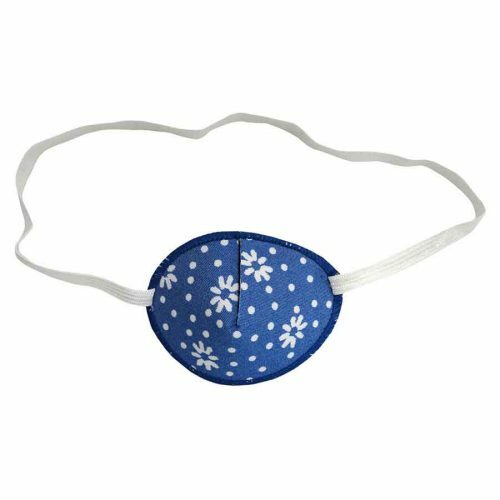 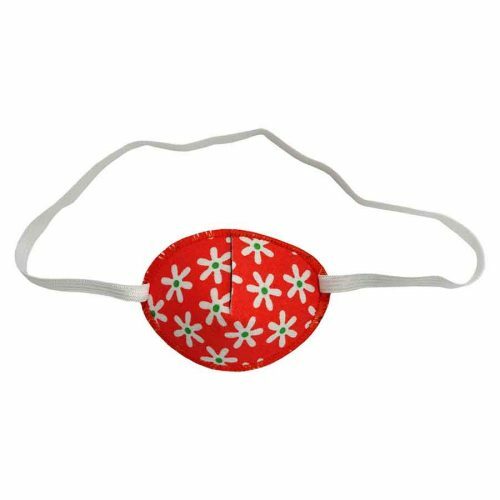 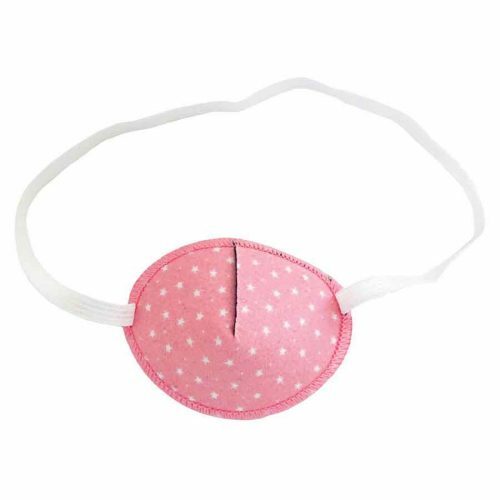 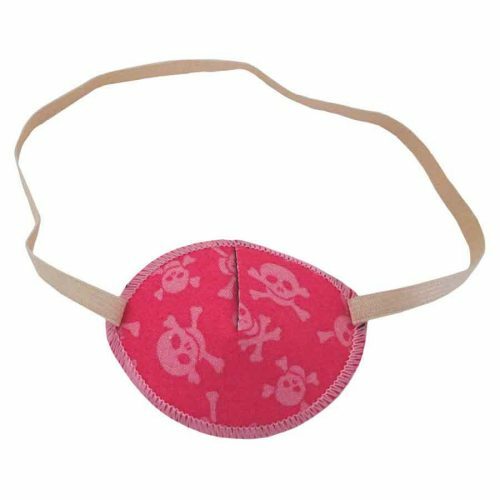 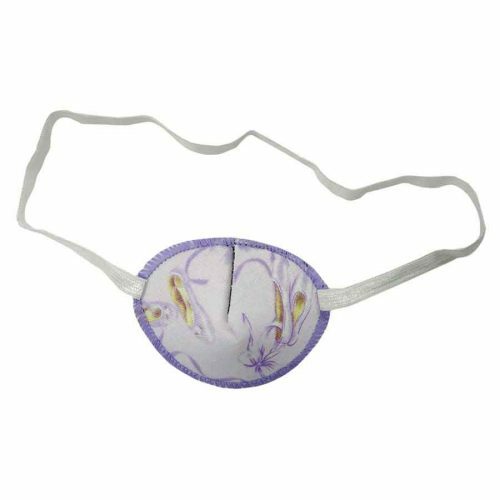 Unlike other eye patches that have a cardboard stiffener, our eye patches are made from layers of material that is safe and washable. 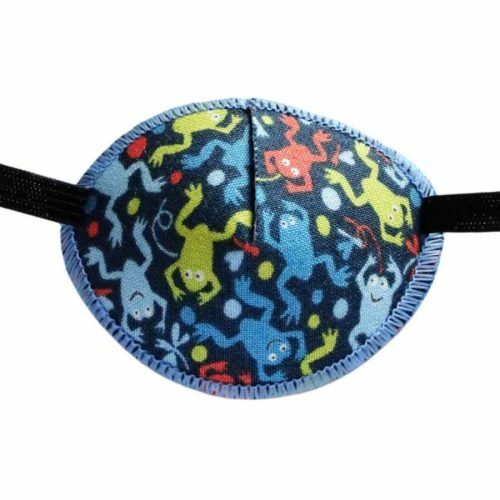 Each patch is beautifully sewn and made the in the UK and shows a unique section of the fabric design. 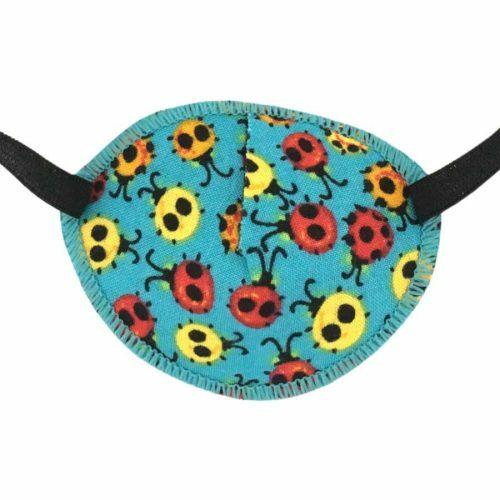 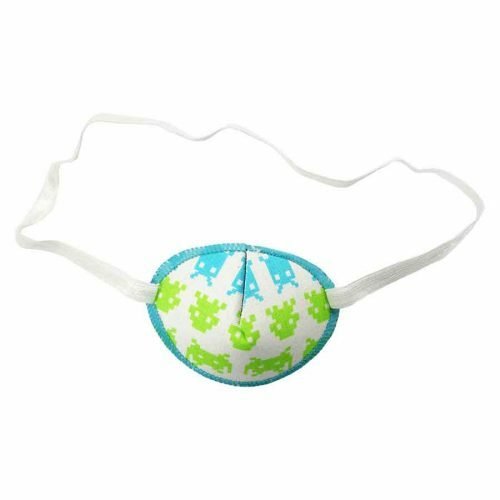 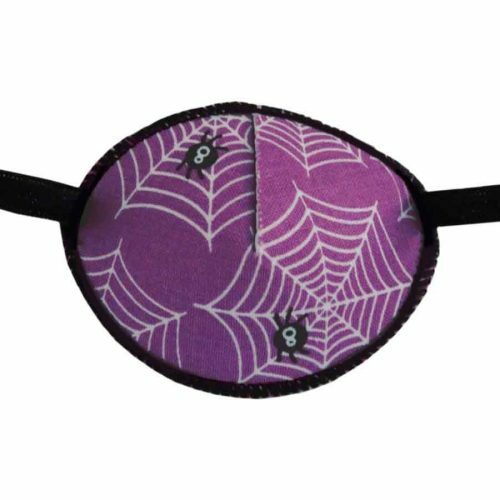 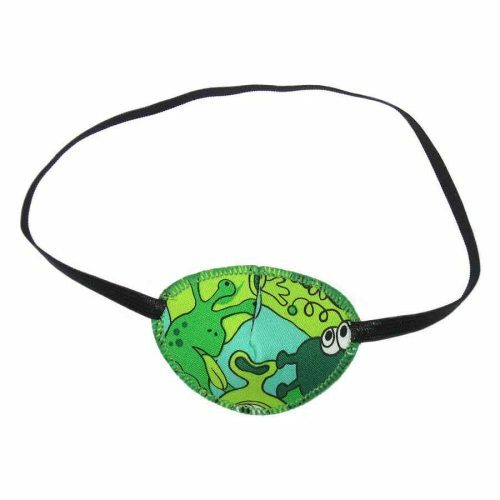 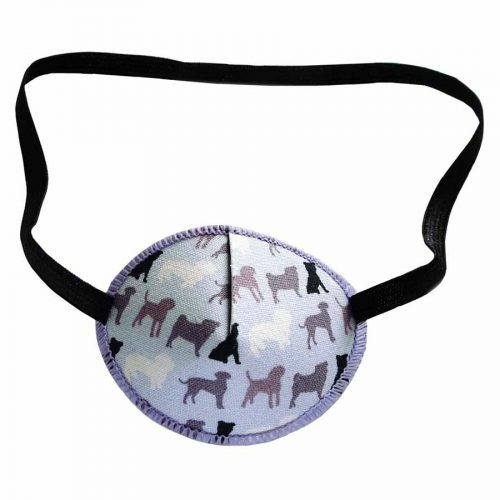 All eye patches can be worn on either eye. 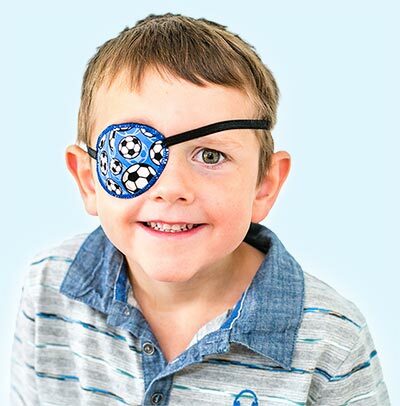 For information on sizing see our FAQs. 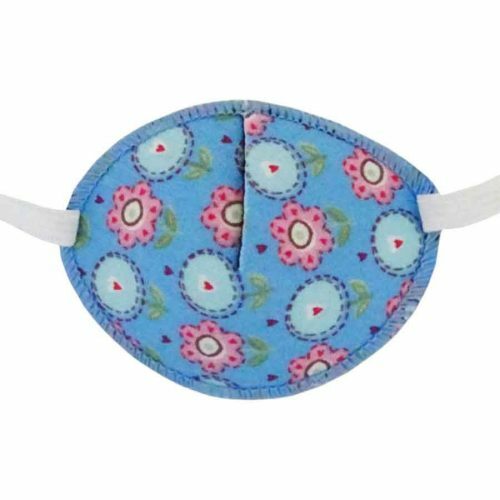 Our Eye Fun Patches are soft and flexible, for a snug fit around the eye, with stretchy elastic that makes them comfortable to wear for long periods. 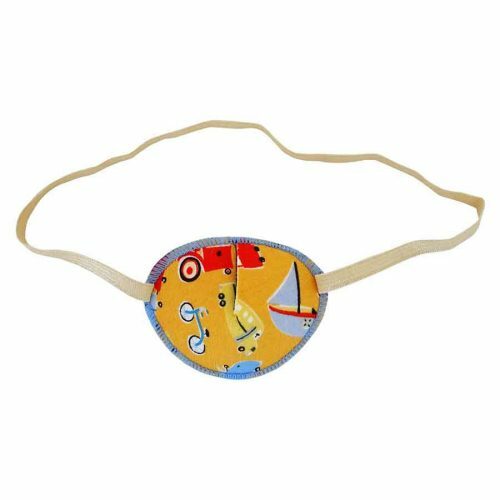 Unlike other eye patches that have a cardboard stiffener, our eye patches are made from layers of material that is safe and washable. 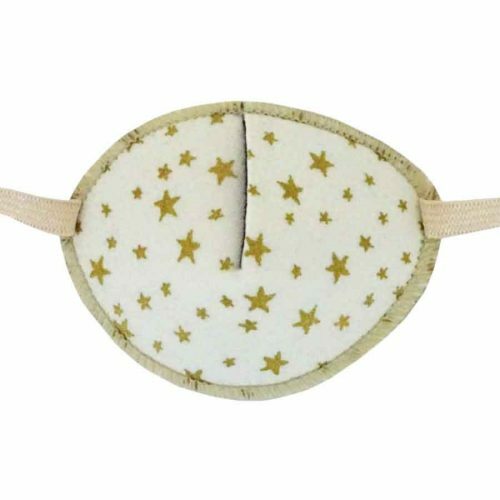 Each patch is beautifully made and sewn in the UK from our own designed and printed fabrics. 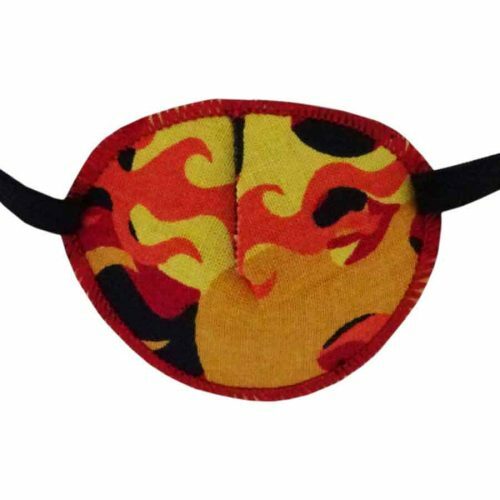 Each patch shows a unique section of the design. 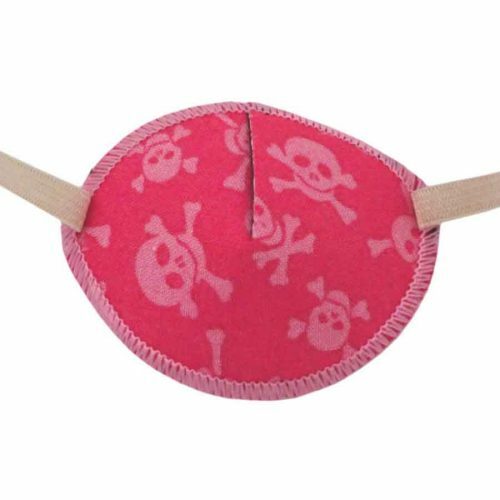 All eye patches can be worn on either eye. 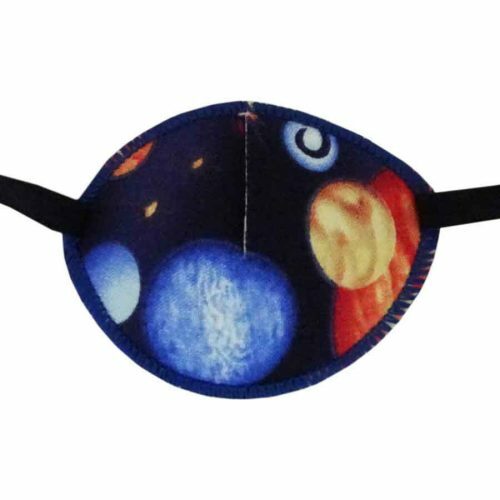 For information on sizing see our FAQs . 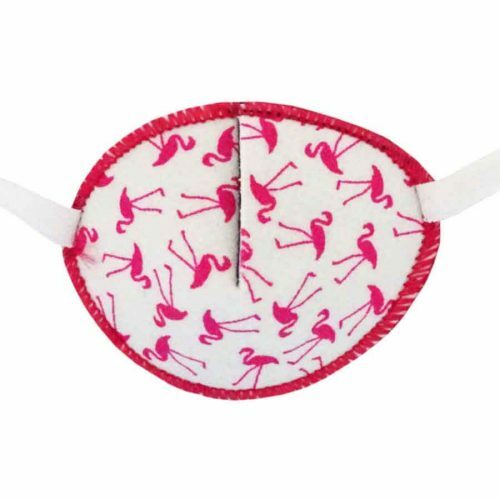 All our patches are made in the UK with the greatest care and attention to detail to ensure that you receive a high quality product that will feel and look amazing.